A recent report claims that Facebook paid teenagers to make use of a research app that could track and monitor the activity on their phones. The undisclosed app was able to monitor the activities of these teenagers and analyze their data. 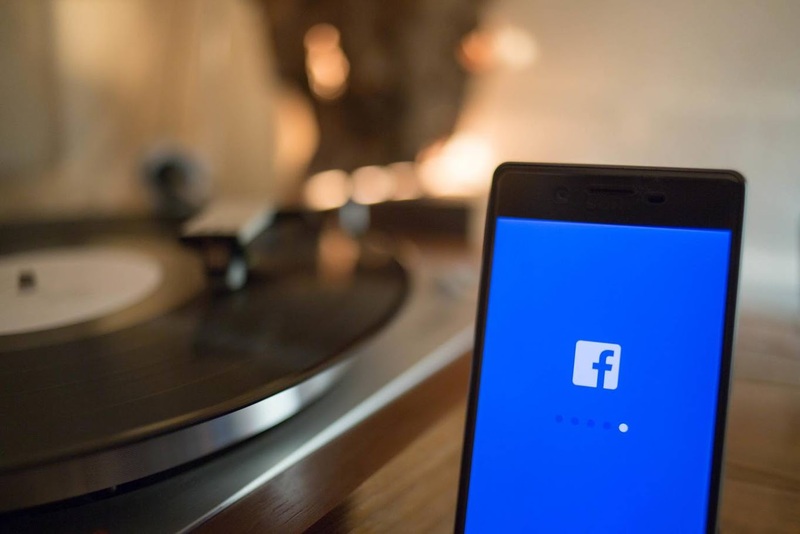 As a result of this unauthorized research application, Apple has pulled Facebook’s Enterprise Certificate, disabling Facebook from accessing its internal iOS apps. Facebook is also unable to pre-release versions of Facebook, Instagram, and Messenger. Facebook is also facing issues with coordinating the times and schedules for its employees. After the initial story came into light, Apple was forced to revoke the developer credentials of Facebook, as Facebook openly disregarded the company’s policy of only using the enterprise system for the internal distribution of corporate apps. The report presented a few days ago clearly states that Facebook solicited consumers, mostly teenagers for the research app. A Facebook spokesperson stated that the iOS version of the application had since then been shut down. However, they failed to remark that Apple had forced them to shut down the application. There is no question that the step of using a research application by Facebook was distasteful. However, the decision made by Apple could prove to be severe for Facebook. Facebook is dependent on a number of sideloaded beta applications, however, the revoking of the developer credentials has become a barrier for Facebook. Facebook employers are suffering from a state of internal chaos and claim that the events to be a self-inflicted wound. These recent events have become a thorn in Facebook’s side. The corporate trust between the two companies has been affected to a great deal. Any further actions taken by Facebook on iOS will soon have to be reviewed through the App Store. The events also prove that Apple is working as Facebook’s privacy regulator.